Zara is the only women in history that has held two sailing world records at the same time. She holds the women's windsurfing 500m record and the outright nautical mile record. She has been windsurfing since she was 13. Competing at British national level in 1999 - 2001 winning the British Women's Slalom Title in 2000. Since 2005 she has been concentrating on Speed, competing nationally & internationally. Women's overall winner at Weymouth Speed Week 2004, 2005 , 2006, 2008, 2009, 2010 and 2011. Zara also holds the ladies harbor record at 32.44knots which had stood for 22 years, set by the legendary Jenna De Ronsney. 2005 Finished 6th in the world overall in ISA speed world cup and PWA slalom. 2006 Finished 3rd in the world overall and 2nd production. In the ISA speed world cup series. 2007 Finish 3rd in the world overall even after her crash in Namibia where she broke her foot and couldn't finish the event. 2010 Finished No 1 in the world, set news women's production board record for Mistral. In Luderitz Namibia. 2011 Women's ISWC European champion for a second time. Retained her No1 position on the world rankings. 2012 Goes top of the alltime women's GPS speed ranking with a 40.99k average. Wins British Championship for a record 6th time. Retains her European title. 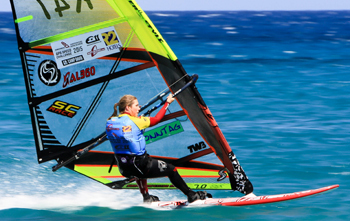 Fastest female windsurfer of all time with a world record of 45.83 knots at Luderitz, Namibia. 2015 ISWC European Champion for the 5th timeand UKWA speed championship winner. British National Slalom Champion. 2016 ISWC Womens World Speed Champion. 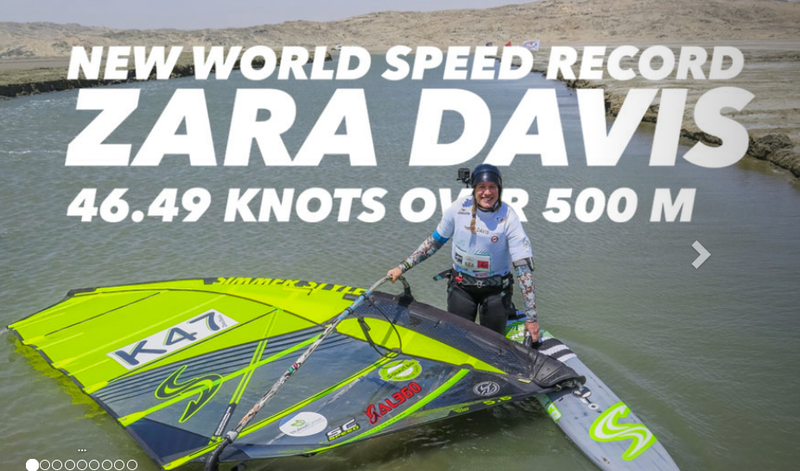 2017 Zara regains her 500m world record at 46.49 knots in Luderitz Namibia and wins ISWC speed world championships in Fuerteventura for the 3rd time. 2018 Zara defends her Nautical Mile record and improves it to 37.29 knots in La Palme, South of France. Zara Regains her Nautical Mile Record at 37.29 knots. 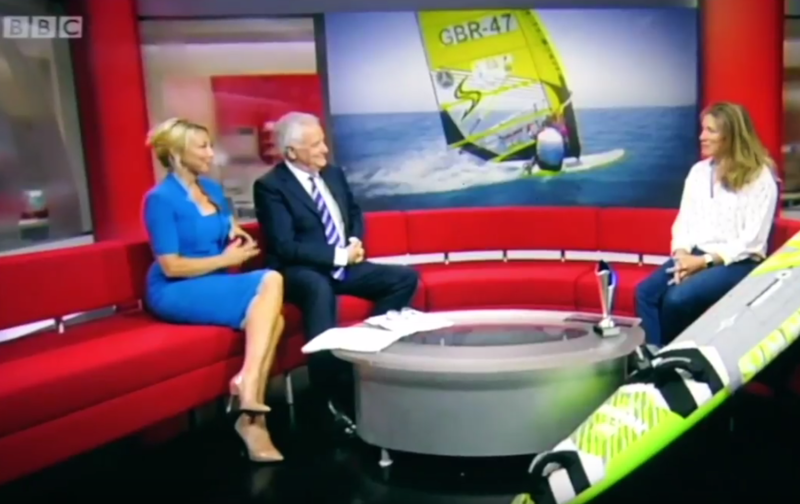 Zara on the BBC click to view. Zara's new womens World record is ratified by the WSSRC. 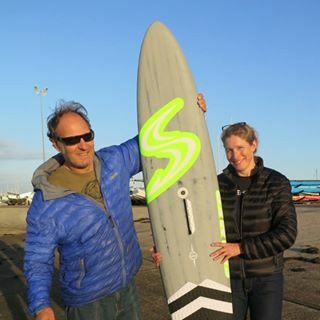 Zara regains her Womens Windsurfing World record in Luderitz Namibia at 46.49 knots. Zara signs with Simmer Style International for Boards to cement her 9 year Sail realationship with the brand. 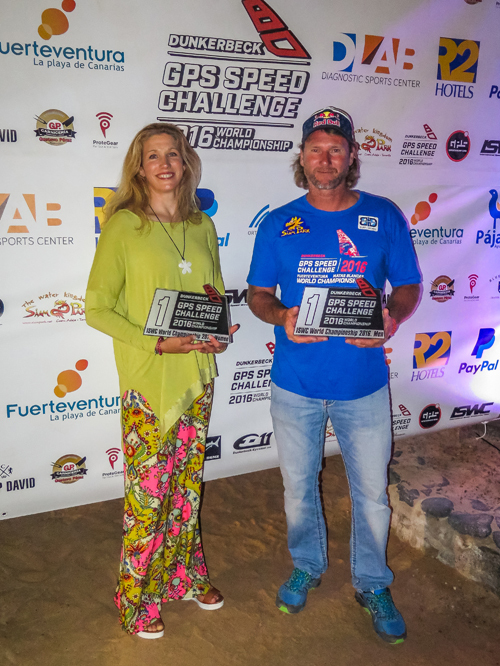 Zara wins ISWC Womens championship for the 2nd time in Fuertaventura. Zara wins the ISWC World Chapionship for the 1st time in her Career. 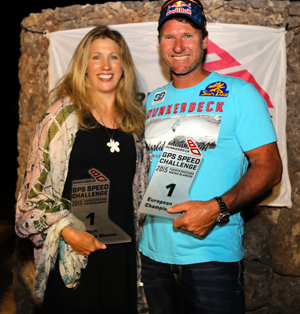 Zara wins her 5th ISWC European Speed title in Fuertaventura. Zara's latest Training Video from Tenerife. Hope you like it. Zara Signs with RRD boards. To persue her new goals in Slalom Zara will be using RRD boards in 2015. 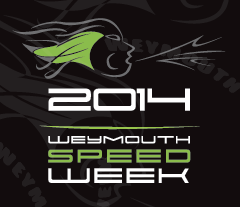 Zara wins Weymouth Speed week for a record 7th time. Fastest lady, UKWA Champion and 22nd overall her highest placeing in the overall ranking of this historic event. 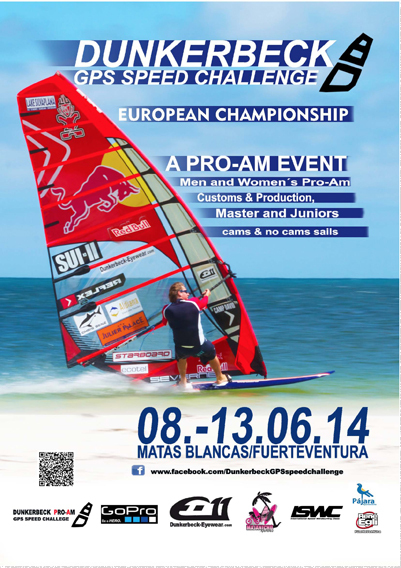 Won the ISWC European Championships in Fuerteventura. This is the fourth time Zara has held the European title. Zara has set herself a new challenge in 2014 and finished 1st lady and 8th overall in her fleet. Zara's speed is not a problem but corners are not in her skill set. She is used to going one way and getting a lift back. So follow Zara's progress as she takes part in the UKWA slalom series. Here is a short video of Zara training with Ross Williams at the OTC in Weymouth.